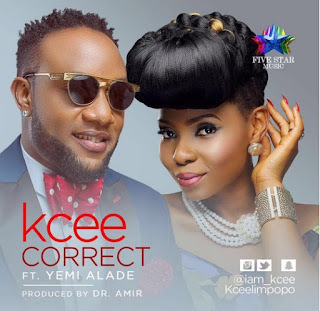 Listen up to this brand new joint By Kcee Featuring Yemi Alade titled ‘Correct’. Track was produced by Dr Amin. 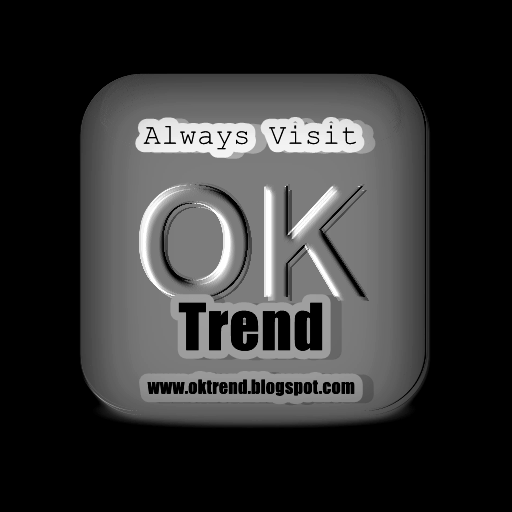 Download and share below..